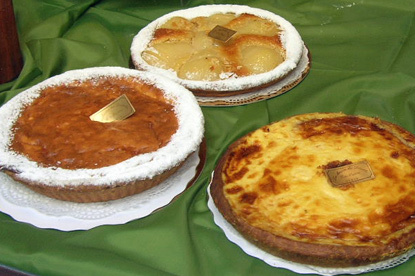 Brussels is one of the best city in Europe to satisfy your taste buds. If you are looking for typical Belgian dishes such as Moules Frites (mussels'n chips), beef steaks or seafood, you could try the Rue des Bouchers near the Grand Place. It's a bit of a tourist trap though. For Asian and Middle Eastern cooking, wander around the streets between Bourse and Sainte-Catherine metro stations. 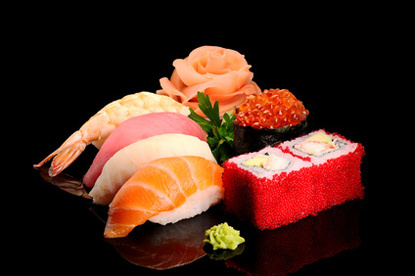 Rue Van Praet in particular has many Chinese and Vietnamese restaurants. 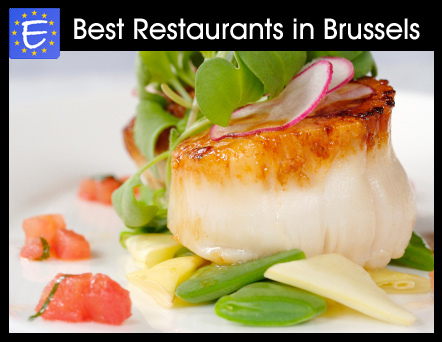 The world-famous Michelin Red Guide lists over 300 recommendations for Brussels, while the rival Gault Millau Guide has over 200 listed restaurants. Here is a short list of some of the best restaurants in the tourist centre, sorted by price category. (N.B. 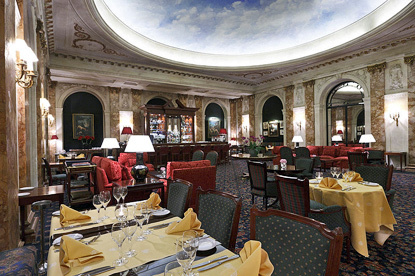 : the stars indicate the Michelin Guide rating, the score on a scale of 1 to 20 indicates the Gault Millau Guide rating). Eating.be : detailed reviews and photos of restaurants in Belgium. Resto'In : Home delivery service from over 300 restaurants in the Brussels Region.